Business processes have actually undergone a sea change. With liberalisation and globalization, the world has opened up as a universal market place. We do not have specifically local concepts of doing business any more. The advent of the web world has played a significant role in blurring boundaries, and blending destinations into a single entity. This means that there are immense opportunities to be explored. One needs to exploit the available opportunities to the fullest in order to make the most of the resources available. Reaching out to investors is no longer an issue. The internet and web based communication services have made it ridiculously simple. Making your presence felt has never been easier. However, greater exposure would also mean increased competition. There is a huge arena out there, where you need to fight out to qualify for the best of resources available. The winning edge is to be exhibited at all times. Apart from the common web communication tools, the internet has been exploited for setting up various networking platforms. The concept of online angel investment networks is one such platform which has proved to be highly relevant for business entrepreneurs in tracking down potential investors. Online angel investment networks act as confluence points for investors and fund seeking entrepreneurs. Fund raisers are given a solid opportunity of pitching their ideas across the table, so that multiple angel investors can access it at one time. Online angel investment networks like Venture Giants are not merely about establishing contact. They strive to provide complete assistance to business professionals for being able to strike a positive cord with angel investors. 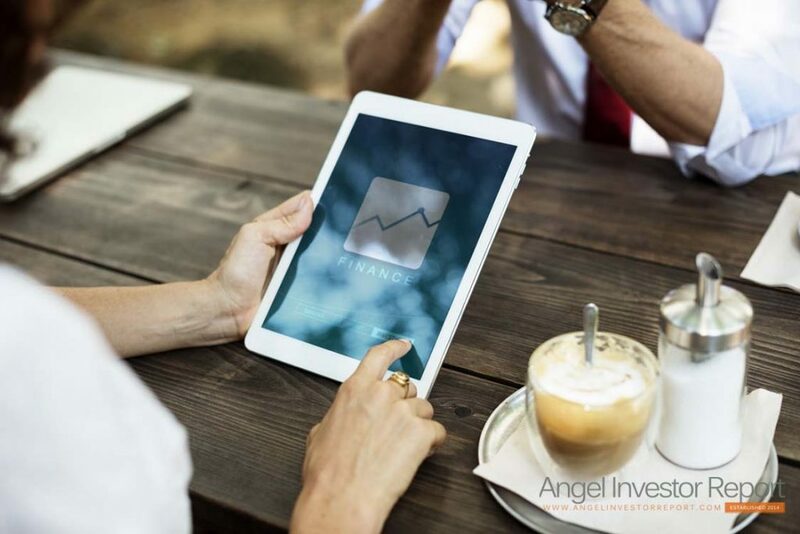 In this prevailing period of economic crises, targeting angel investors through online angel investment networks such as Venture Giants are becoming an increasingly relevant idea. In this age of economic downturn, banks have really made it difficult for small start-up entrepreneurs to garner some lucrative, yet easily repayable debt financing options. This is when, angel investors come into play. Venture Giants boasts of a huge network of angel investors who can be accessed easily. Angel investors are highly accomplished business professionals themselves. They have had their own achievements in their respective fields and have in-depth knowledge of business processes. They understand the way businesses work like no other, and are especially interested in funding small time business ventures in exchange of equity shares. Not only do they provide financial assistance, they are also known for their complete involvement and guidance. Once they become part of your venture, they see you through all the vital proceedings involved in running a business house. Primarily, angel investors associate with an organization in exchange of equities. Although you might be able to convince them for common stocks at the outset, eventually they will be demanding the coveted preferred stocks of you company. Therefore, before targeting angels you should be mentally prepared to include them in major decision making processes and financial decisions. Venture Giants is an ideal online angel investment network where you can find angel investors who are truly interested in your business ideas. Choosing Venture Giants as your online investment network maybe a wise thing to do. Unlike other networks, Venture Giants proves to be an ideal platform for investors and fund seekers alike. In order to validate your choice, assessing its performance through various parameters is essential. You need to be sure of certain aspects before you register with any online angel investment network. There are several online angel investment networks on the internet, and naturally, not all of them are equally successful. If you really want to exploit these online angel investment networks for tracking down potential investors, a wise selection is mandatory. To start with every online angel investment network that you target should be able to tell you how many investors they have in board, where they have come from and what are their specific profiles. Once you get the answers of these basic questions, you will know whether this online angel investment network can actually provide you an access to the type of investors you are looking at. Also, the number of investors will define your reach. It is also wise to enquire about the established track record of the online angel investment network, you are planning to join. Asking questions like how many investors it has worked for and how many successful completions it has facilitated, will give you a fair idea of its past performance track record. Ask them for specific numbers pertaining to the total fund amount that they have helped to raise last year and what is the average deal size for fund raising. Asking such questions will clarify if this online angel investment network works in your desired segment or not. It may happen that you are looking for substantial funds and the particular online angel investment network specializes in limited funding. In such cases, being a part of such an online angel investment network may not be a wise thing to do. You also need to find out, what percentage of investors on board are actually interested in the particular segment, you hail from. If there are too few, your target audience automatically dwindles. The stage, at which your business is, bears extreme relevance as well. The goal might be to fund your start-up. However, majority of investors associated with a particular online angel investment network might only be interested in funding for the expansion of already established companies. In such cases too, registering with the online angel investment network, would be nothing but fruitless. Post assessment, Venture Giants emerges as the clear winner amongst other online angel investment networks. It has several diversified options on board, for investors and fund seekers alike. Venture Giants is one of the few online investment networks which can boast of a proven track record. It caters to requirements from all segments and stages of business, be it start-ups or expansion of established business houses. Being part of an online angel investment network like Venture Giants, can assure you business success. You can target individual investors, angel syndicates as well as venture capitalists through this well equipped and supportive platform. You and Venture Giants, surely make a winning combination.